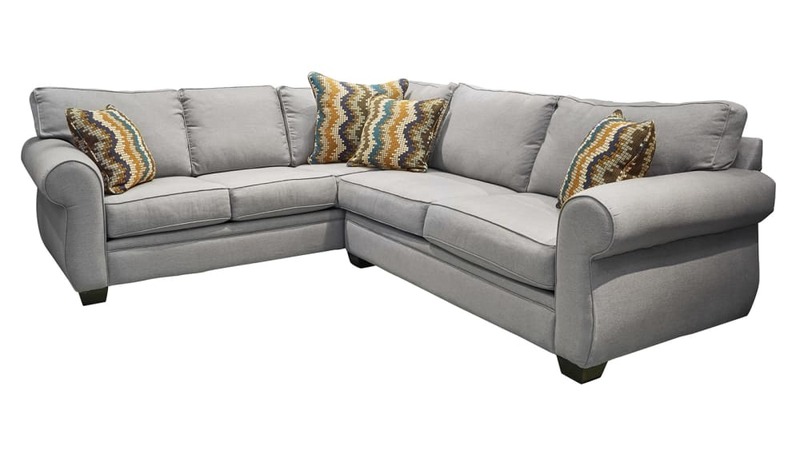 Transform your space into the showroom quality sanctuary you have always dreamed of with the Alfred Society Sectional! Clean lines and classic design make this piece the perfect for both contemporary and classic styles! With so much extra seating, you can entertain your guests worry-free, and start making timeless memories TONIGHT!